Part of the Watling Road retail area. 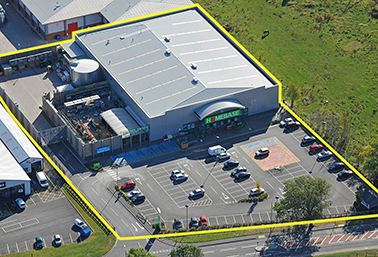 The development comprises a 25,000 sq. ft. store, 10,000 sq. ft. garden centre and 110 customer car parking areas. Redevelopment of a former chemical factory.